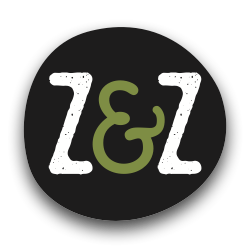 In the Press — Z&Z – Za'atar – Eat. Good. Za'atar.